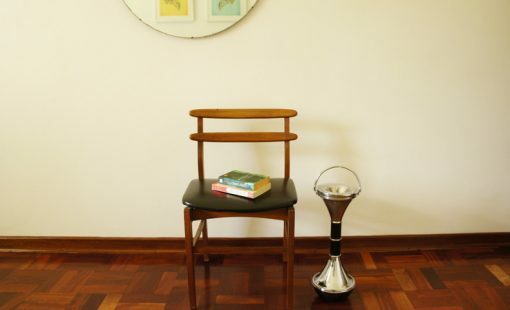 There’s something very cool about this style of ashtray – it’s more like a pice of furniture than an ashtray! 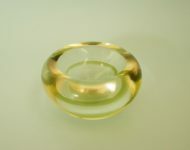 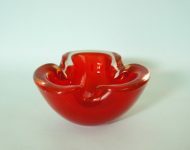 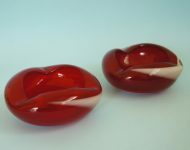 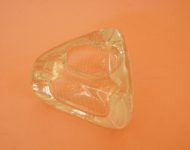 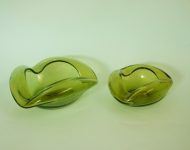 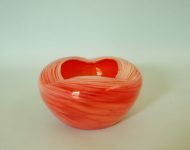 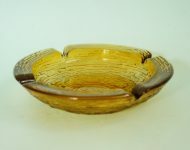 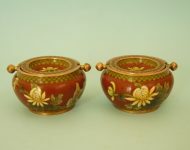 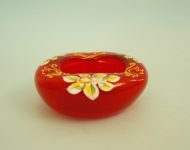 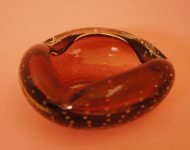 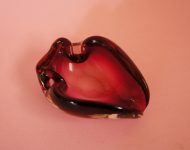 I think I fell in love with these ashtrays when I was in my early twenties – they made a bit of a comeback then, and you could buy new ‘retro’ versions. 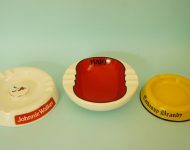 Obviously the original retro models are much cooler though – as with most things in life there’s no beating an original! 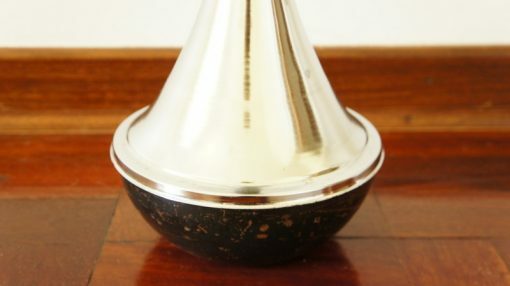 I really like this particular floor ashtray – it’s got a great shape to it, and the black and silver colour combo is a classic! 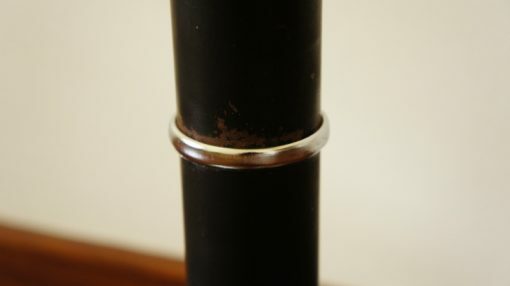 The black paint could do with a bit of TLC, and the chrome’s a bit worn in a few places, but I don’t think it’s doing too badly for its years. 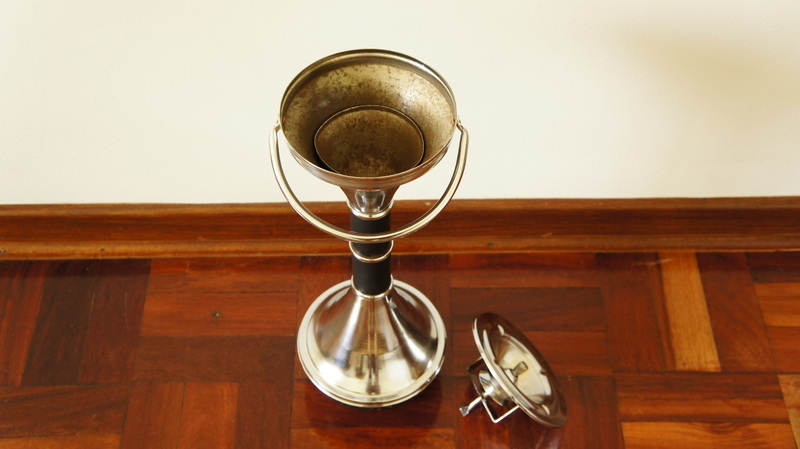 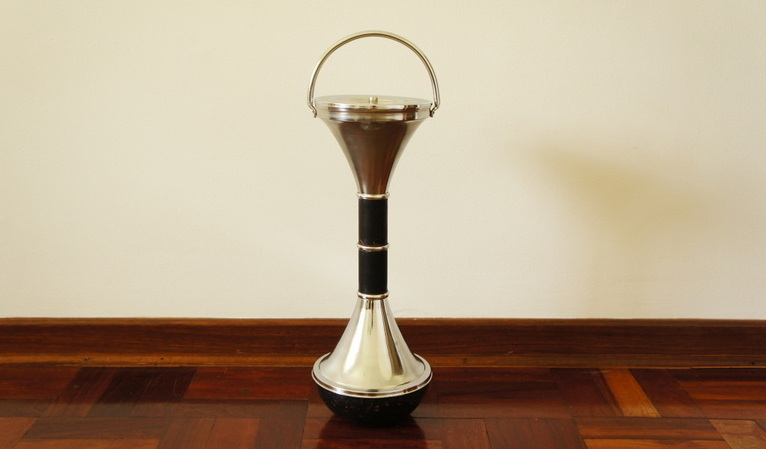 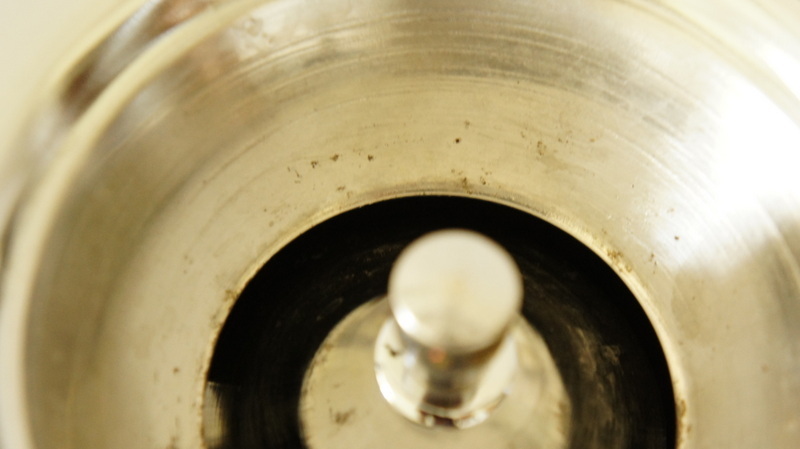 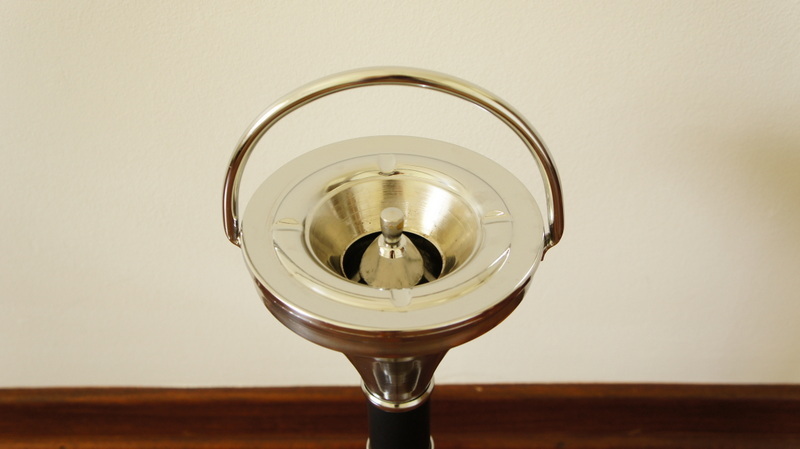 The actual ashtray portion doesn’t spin (these ashtrays normally have a spinning mechanism that opens and closes the ashtray), but it’s still a completely functional ashtray – and super stylish!